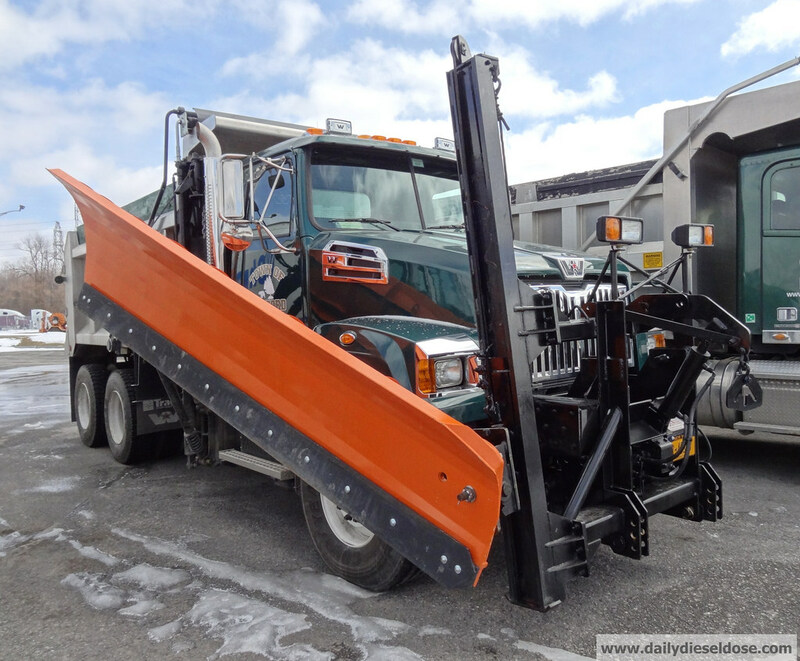 I’m about ready to call it regarding the 2013-2014 plow hunting season. Oh, I know Mother Nature has other things in mind but I think we’ve all had enough. If the dealer lots and repair shops around town are any indication the trucks feel the same way. You can tell it’s been a long winter when I am the one looking for a light at the end of the tunnel. Did I make this same speech last year? Who knows. Time to finish strong. 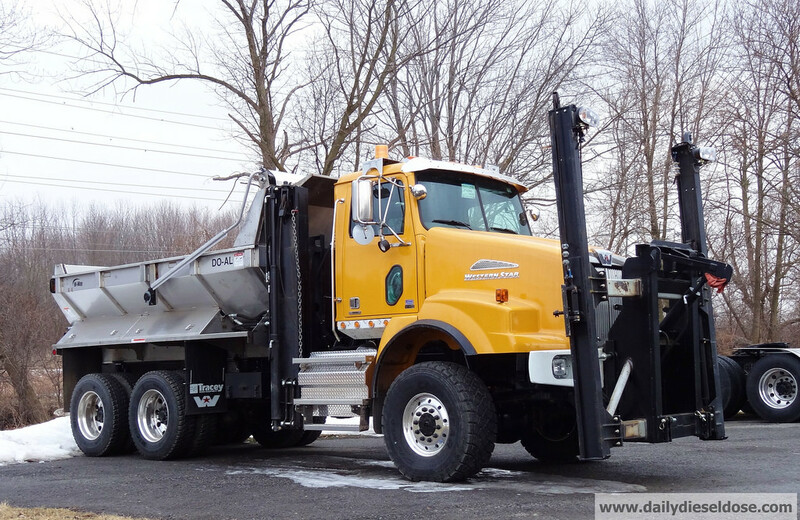 Tom sends in a pic of a 1988 FWD of the Orangetown, NY fleet. Purpose built to get the job done. 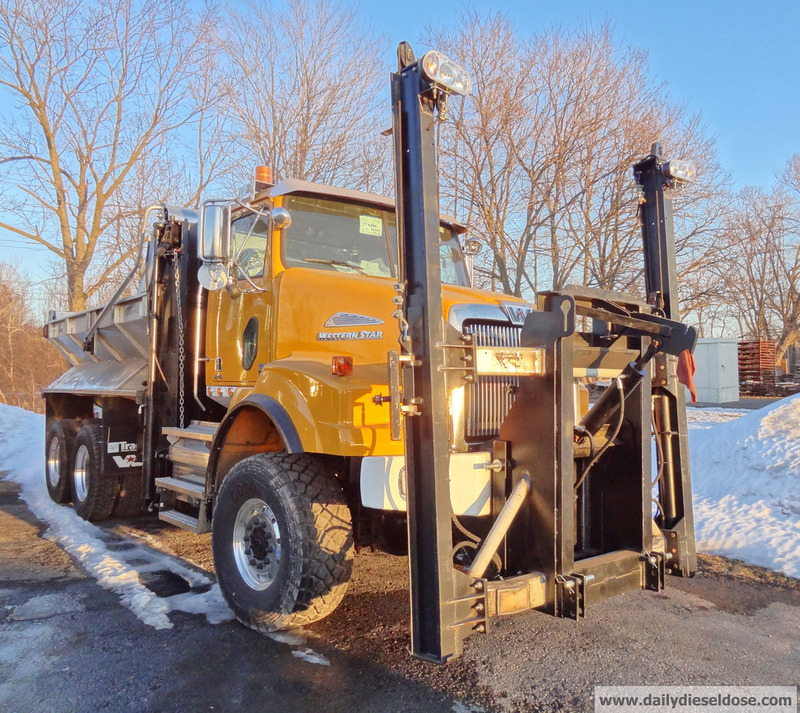 Representing the latest generation of snow plows I bring you this Western Star 4800 for the Town of Pompey, NY. 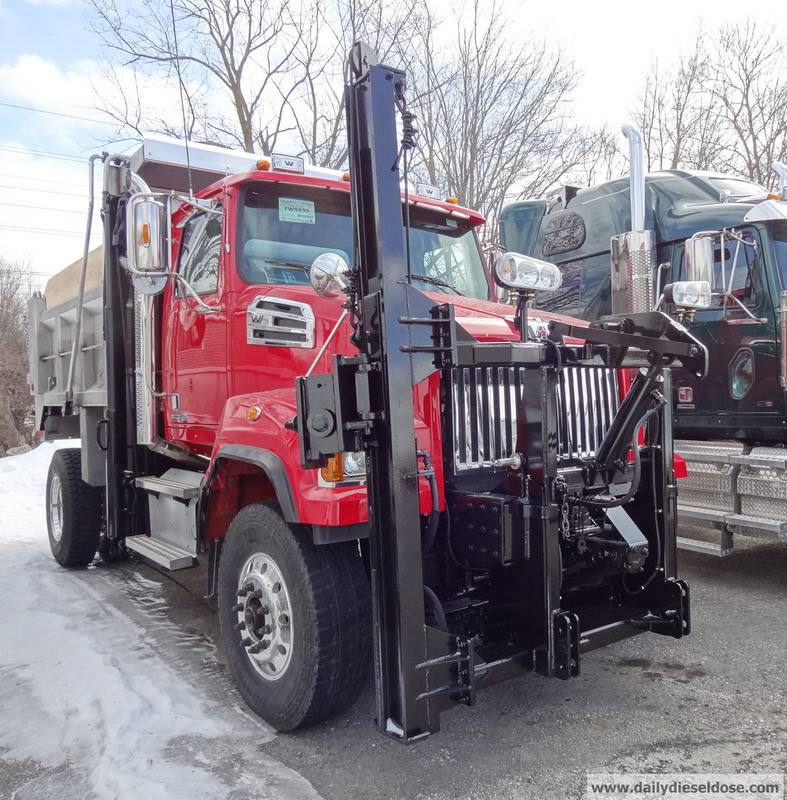 When we last saw this truck it was just a bare frame and cab. Hopefully it will have to wait a few months before receiving a true test of abilities. 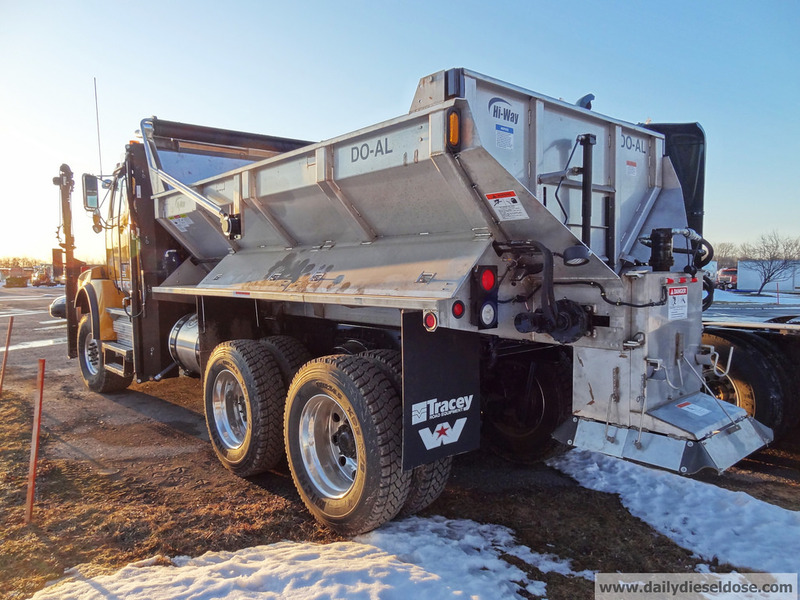 The Hi-Way DO-AL is a strange but interesting looking body. 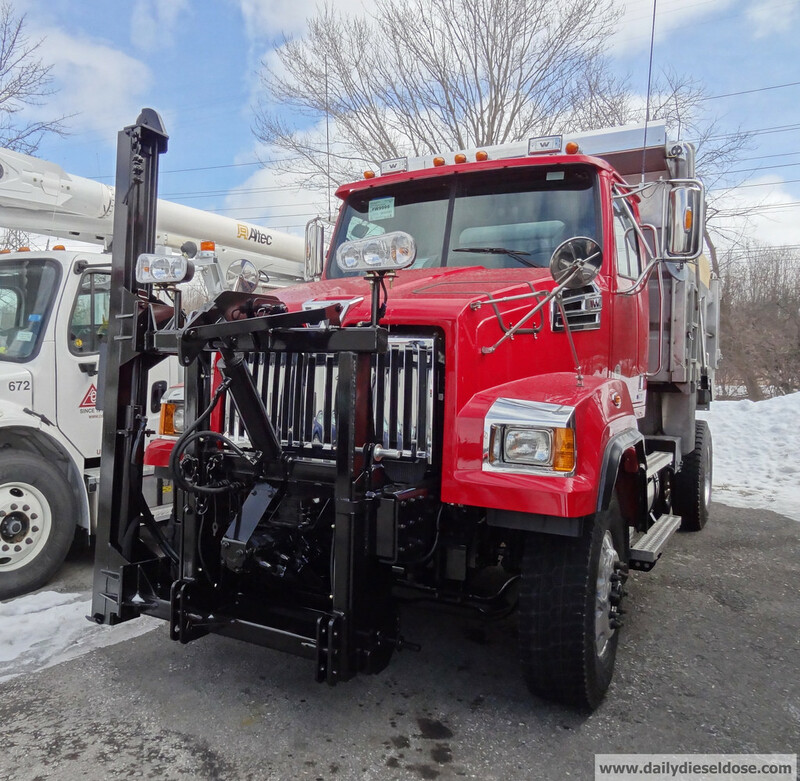 Continuing the trend of Western Stars replacing every used plow truck here is the newest rig to join the Village of Minoa’s DPW fleet. A 4700SF. 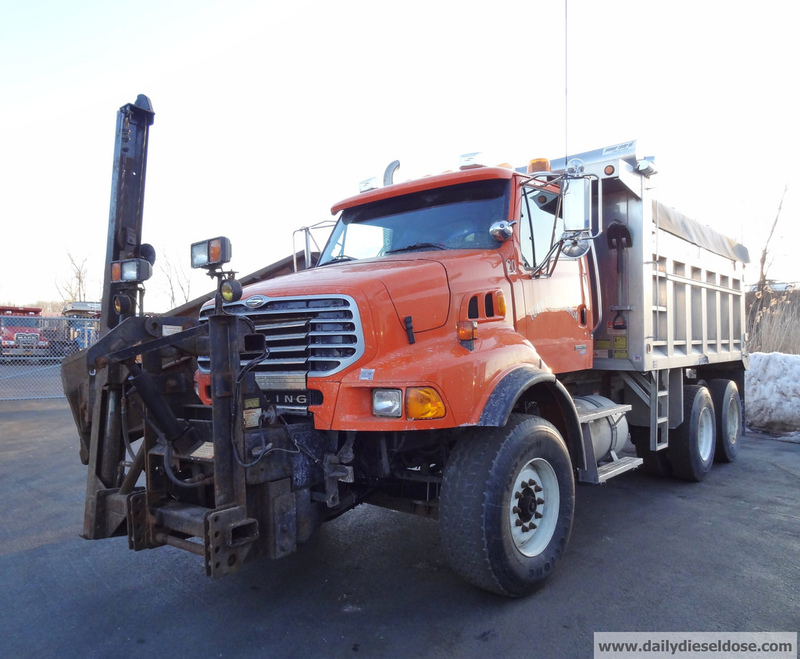 Possibly one of two trucks on the way. 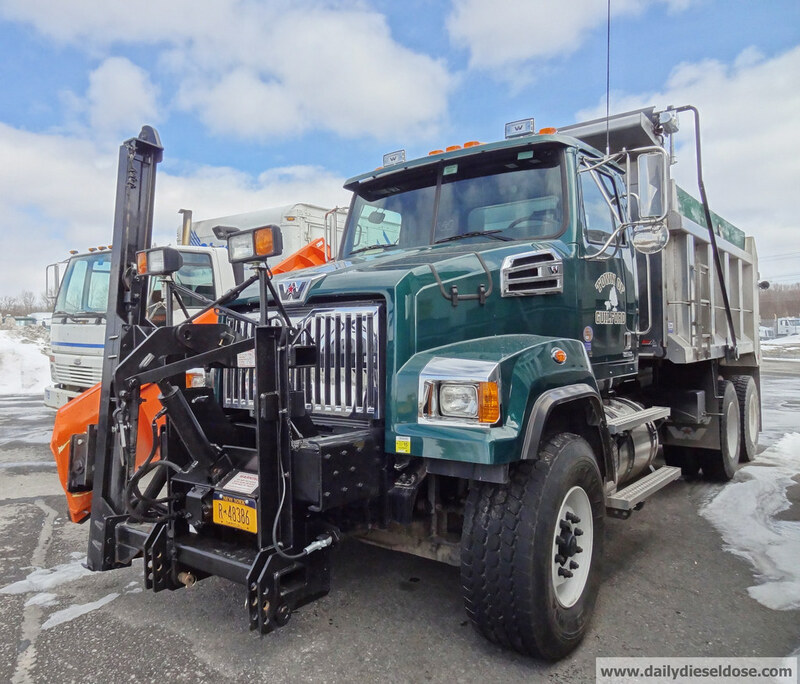 In the gallery below we have more angles of the Minoa truck, a 4700 from the Town of Guilford, a NYSDOT Mack Granite, more coverage of the Pompey Truck and a Sterling from the Town of Onondaga. 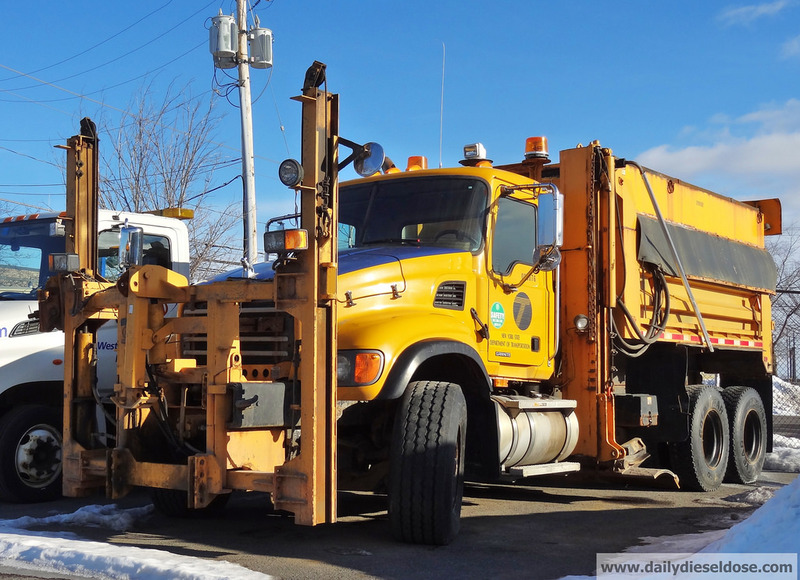 Tomorrow the plow action continues for Autocar Mondays! 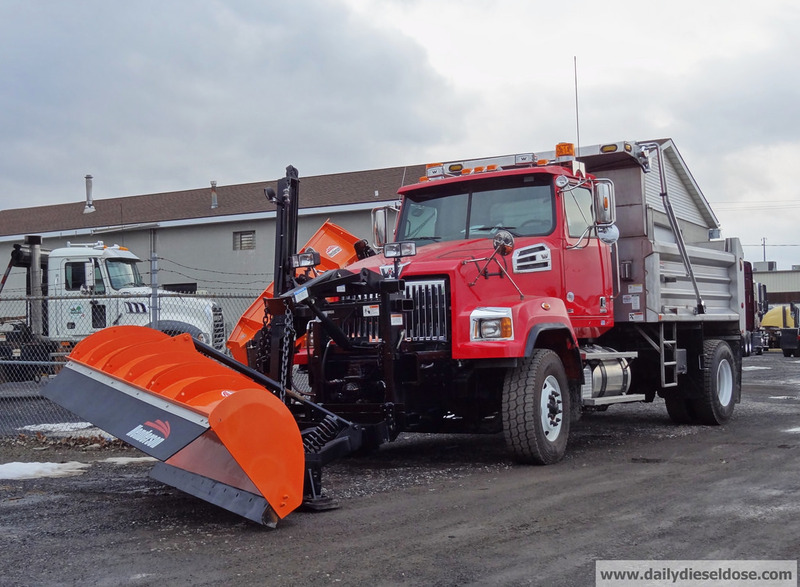 This entry was posted in Snow Plows and tagged mack granite snow plow, sterling snow plow, western star snow plows. Bookmark the permalink.